During re:Invent 2018, Amazon Web Services announced that they would be aiming to deliver the cheapest cloud storage possible. 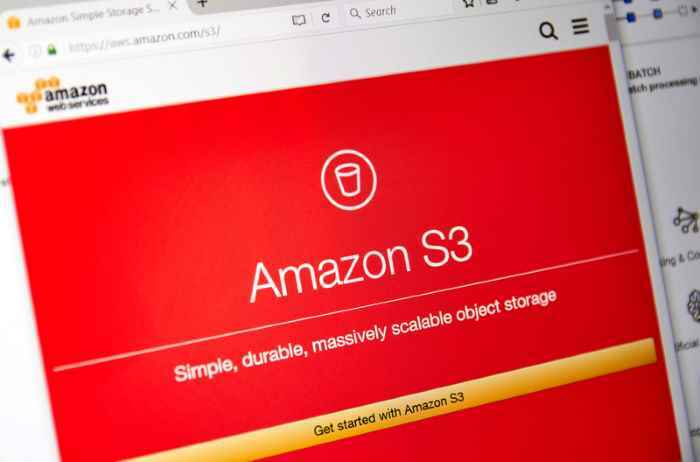 Recently, Amazon Web Services has unveiled the lowest cost storage in the cloud — S3 Glacier Deep Archive. The storage option is insanely cheap. The cost for S3 Glacier Deep Archive storage is just $0.00099 per gigabyte or $1 per terabyte, per month. The cheap price and extensive capabilities are aimed at companies who want to move away from off-site archives or magnetic data tapes. Instead of keeping them in storage for rare future access, companies are looking for a way to store massive amounts in the cloud — for cheap. The Amazon G3 Glacier is offering three options for archive access, ranging from very fast to relatively lowly. Their three options are as follows: expedited takes 1-5 minutes to access, standard takes 3-5 hours to access, and bulk takes 5-12 hours to access. With Amazon’s G3 Glacier Deep Archive, the future of cloud storage is here.